 Welcome to Cumberland Telephone Company. 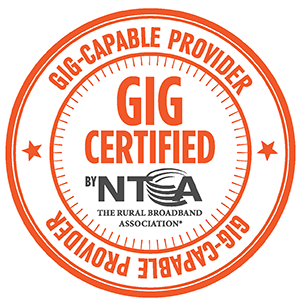 Our Technicians are certified as well! Devan Amdor and Tyler South both successfully completed the technical examinations and requirements to be universally recognized for competency, ability, and knowledge as an Outside Plant Fiber Optics Technician. 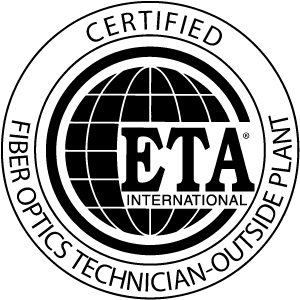 To be recognized for this honor, practicing technicians must pass a written examination in Outside Plant Fiber Optics procedures and technology. They also must pass a “hands-on” skills testing. Only highly skilled technicians are able to accomplish this feat. 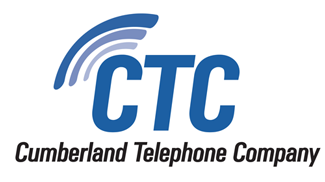 The Electronics Technicians Association takes great pride in presenting this official recognition to Devan Amdor and Tyler South of Cumberland Telephone Company, Cumberland, IA. Their names have been published in the High Tech News journal, embedded in the FOSP permanent database, and is available for recognition by officials of the industry. These individuals may display the FOSP identification items or advertise their level of accomplishment as an Outside Plant Fiber Optics Technician. Congratulations from ETA officers and members and the electronics industry. Recertification takes place every four (4) years and may be accomplished by following annual ETC maintence criteria or by retesting at the end of each four-year period. The madness continues! Don’t miss the action!